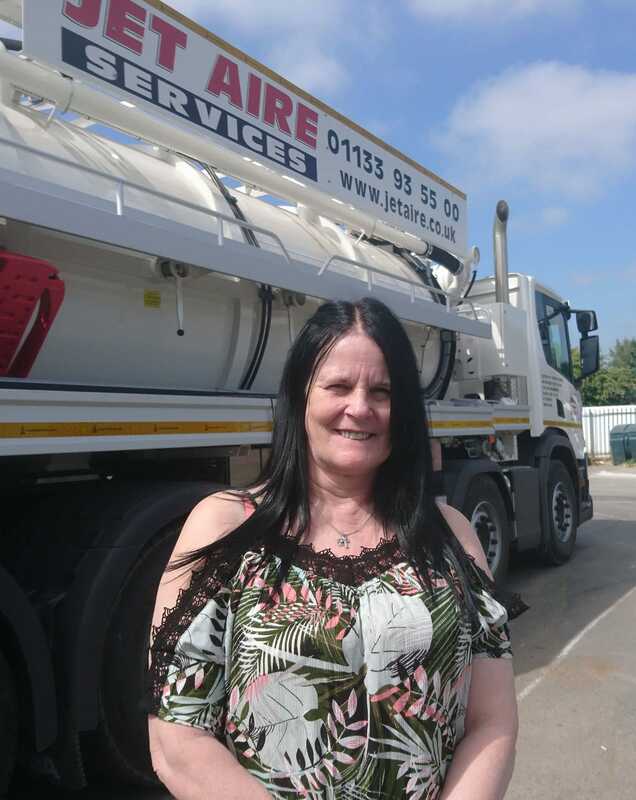 Jet Aire Services has appointed Susan Williford as Works Coordinator to provide administrative support for the company’s UK-wide site programme. Susan brings outstanding specialist experience to the role, having held similar positions at another Leeds-based drainage company and at Yorkshire Water prior to that. She will put her expertise to good use in the management and administration of the company’s works schedules, overseeing resource management and managing fleet waste. Based at Jet Aire’s head office in Aberford, near Leeds, Susan will also provide an important channel of communication between clients, management, engineers and contractors.